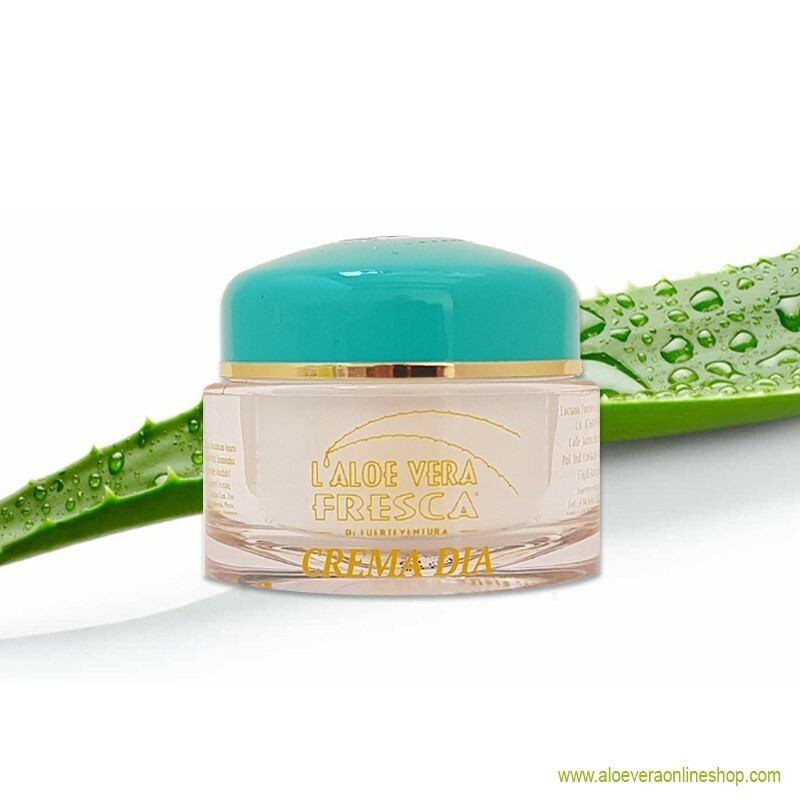 Boasting a non-oily texture, this gentle aloe vera based day cream restores elasticity and freshness to the face. 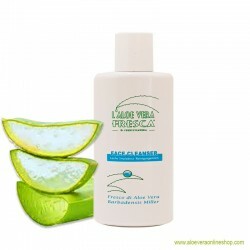 Boasting a non-oily texture, this gentle aloe vera based day cream restores elasticity and freshness to the face. 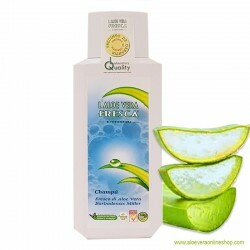 Quickly absorbed and perfect for normal, oily and combination skin. High-quality almond and jojoba oils as well as cucumber extract give the cream its smooth, melt-in texture, while delivering long-lasting protection from moisture loss. 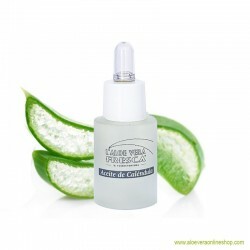 Refreshing gel cream with a hot-cold effect.